We developed & implemented the industry leading experiential program. This compelling store design strategy & material program created the first common branding practice among independent dealers. 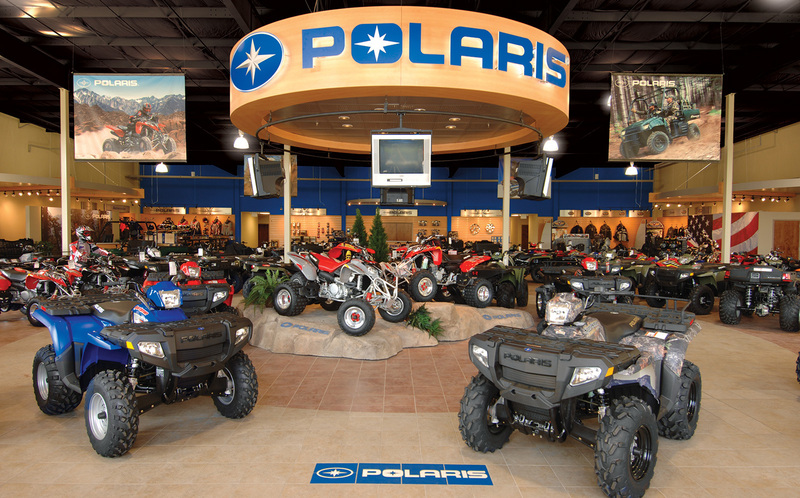 This program included exterior signage options, interior branding, feature displays, gear & accessories & cash wrap. Born from brand standards, this program was utilized by over 900 dealers and was proven to increase dealer margins and retail sales by 35%.